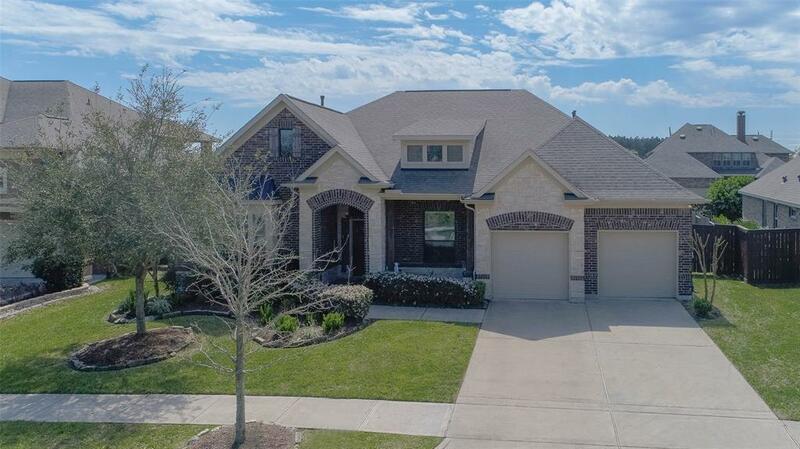 Look no further you have found the home you have been waiting for with this fabulous 3/3.5/2 Newmark home in the desired subdivision of Edgewater. 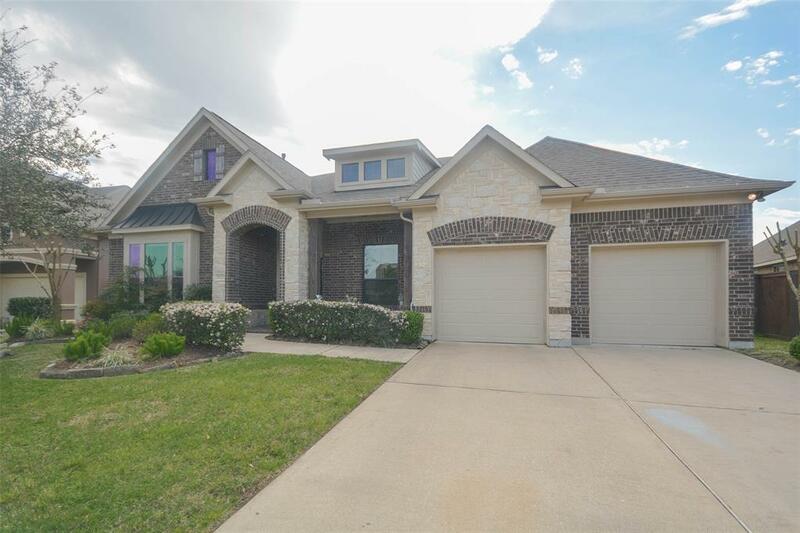 This home features wood flooring, stainless steel appliances, granite countertops, and an open floor plan that is perfect for entertaining. 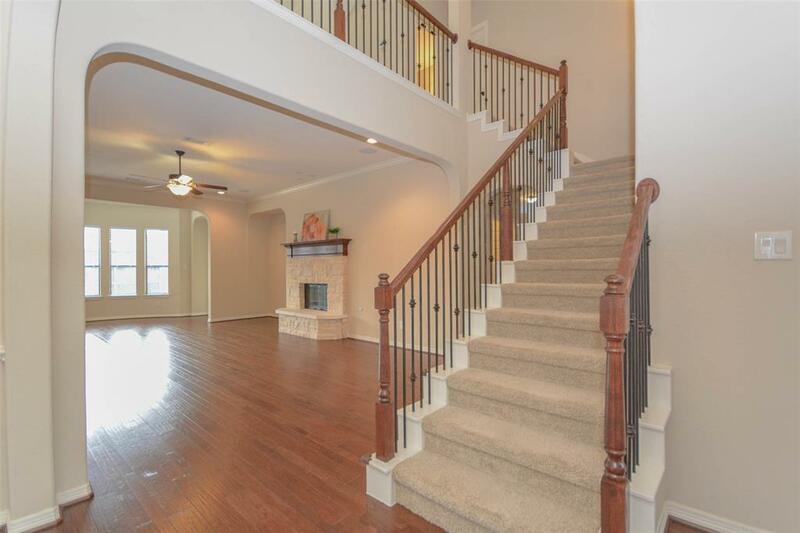 The home has an extra flex space on the first floor, a study, and a large gameroom upstairs. They have left no detail untouched. Perfect location for all of your shopping and restaurant needs and located in the sought after CCISD school district. Make your appointment today!